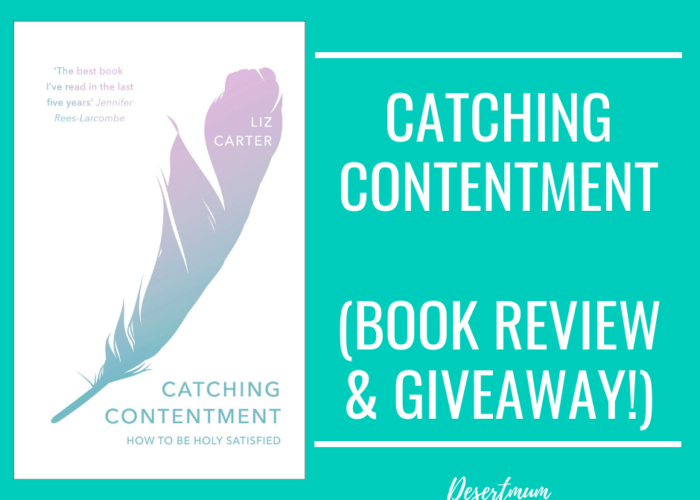 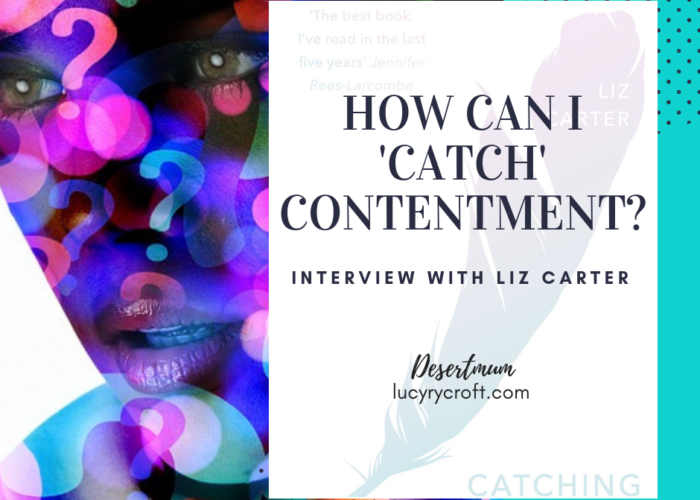 Catching contentment – review and GIVEAWAY! 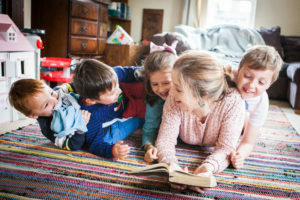 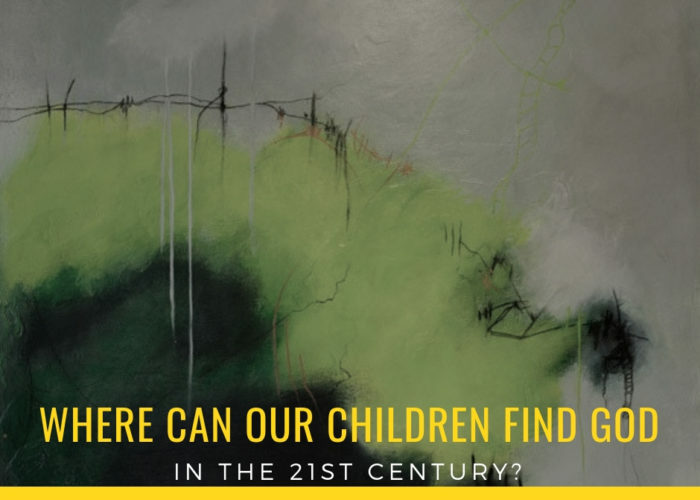 Christian family raising a 6-12 year old? 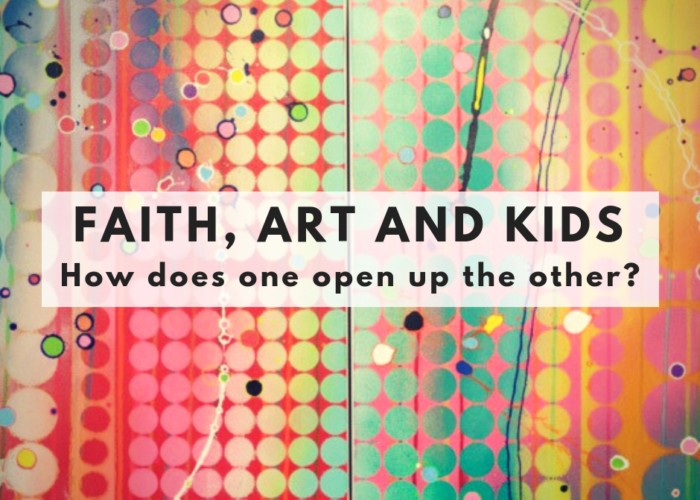 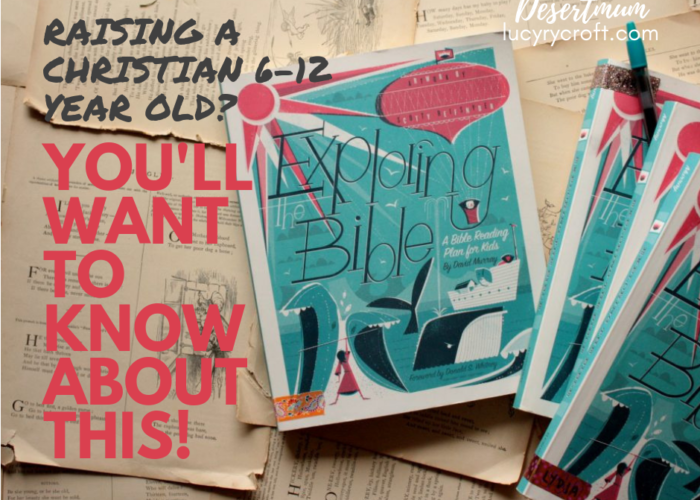 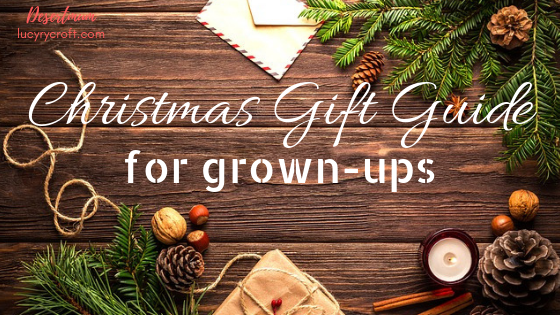 You’ll want to know about this Bible reading guide for kids. 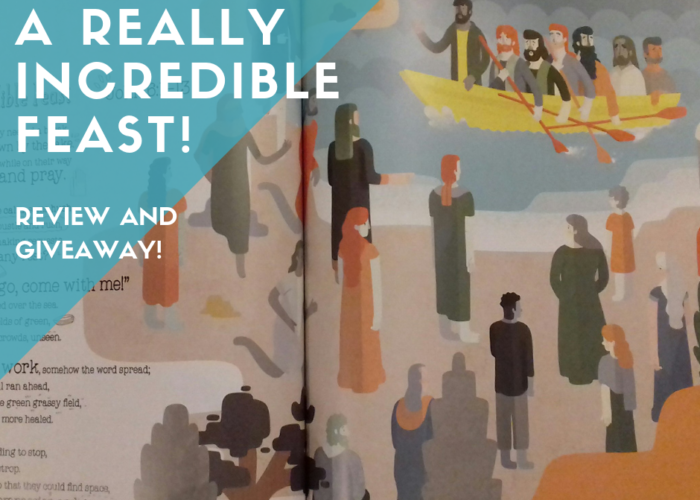 A Really Incredible Feast – rhyming picture book for kids – review and GIVEAWAY! 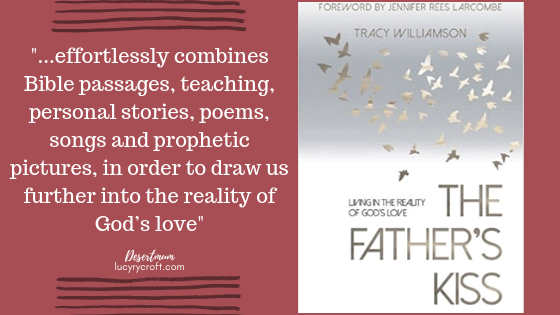 The Father’s Kiss – review and giveaway!